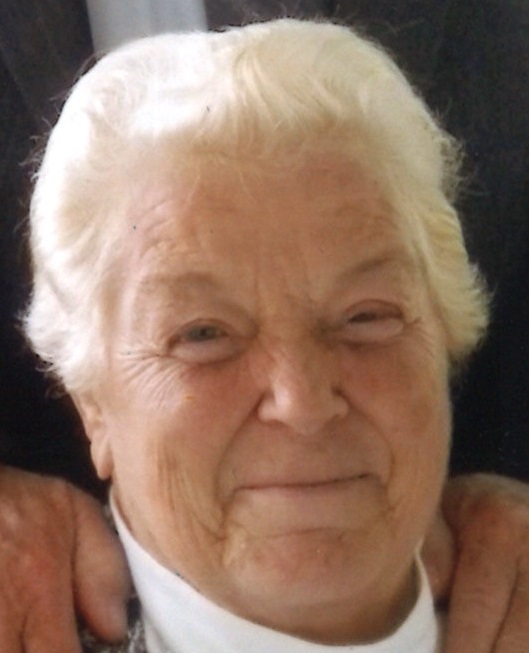 On July 29, 2018 Sally Jane Strayer (nee Christ) devoted wife of the late Phillip B. Strayer Sr.; beloved mother of Phillip B. Strayer Jr. and his wife Jo Ann, Dean Strayer and his wife Mary, Dennis Strayer and his wife Diane, Brian Strayer and his wife Debbie, Ruth Ann Gephardt and her husband George, Cathy Beavers and her husband Jeff and the late John Strayer and his wife Sue. Also survived by 20 grandchildren and 27 great-grandchildren; dear sister of Bob Crist, Jane Harrison and Lynn Crist. A funeral service will be held at the Connelly Funeral Home of Essex, 300 Mace Avenue on Thursday at 10 am. Visiting hours will be held on Wednesday from 3-5 and 7-9 pm. Entombment at Gardens of Faith Cemetery.